I never thought I could be so amazed by a backpack. 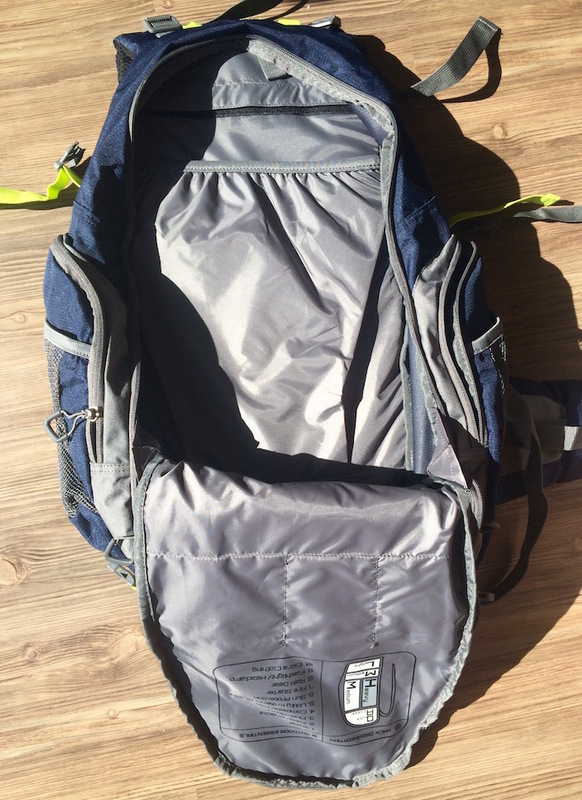 When I got the Gama Internal Frame Pack into my hands it seemed like a nice pack. Comfortable padding including the waist belt, good size, and lots of zippers indicating I would have no shortage of storage compartments. Then I actually started packing it up. The zippers unhinged their grip and introduced me to the beauty of the glorious Gama Internal Frame Pack. 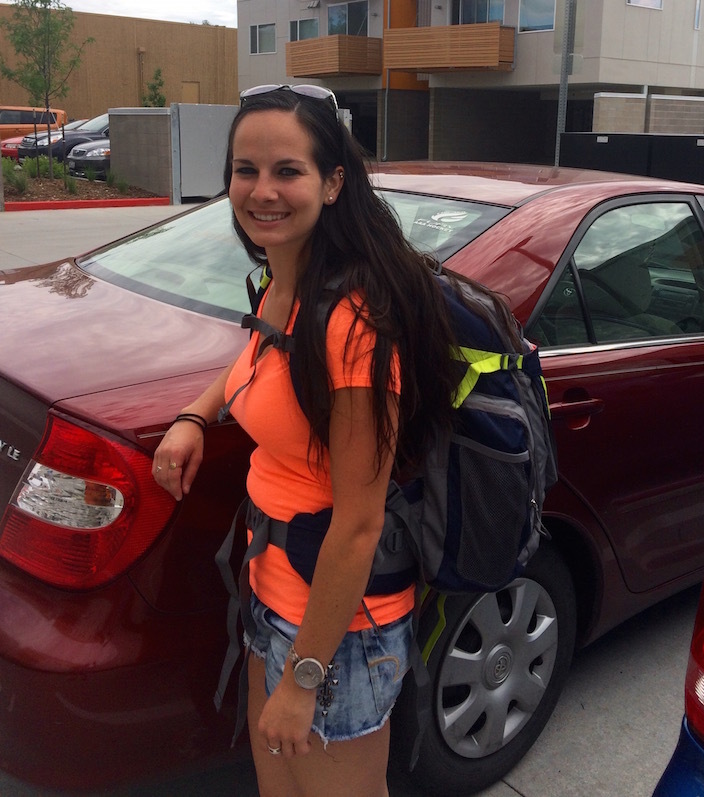 Ready to road trip through Colorado with my Gama Pack! The main compartment opened all the way up so there was no need to push and shove to get my clothes into the bottom of the pack. The compartments were even more convenient that I could tell from first glance, providing easy access to items I needed more often. And the many adjustable straps helped the pack to fit snugly on my back. 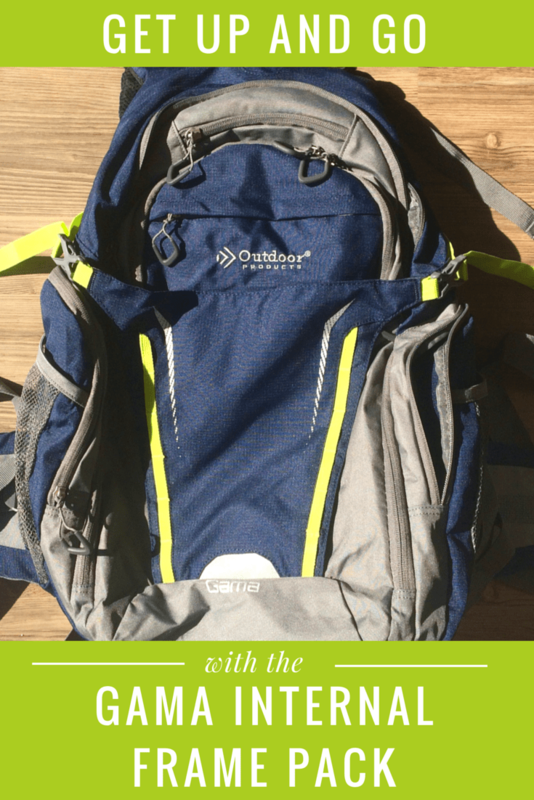 Read on for some of my favorite features of Outdoor Pack’s Gama Internal Frame Pack! 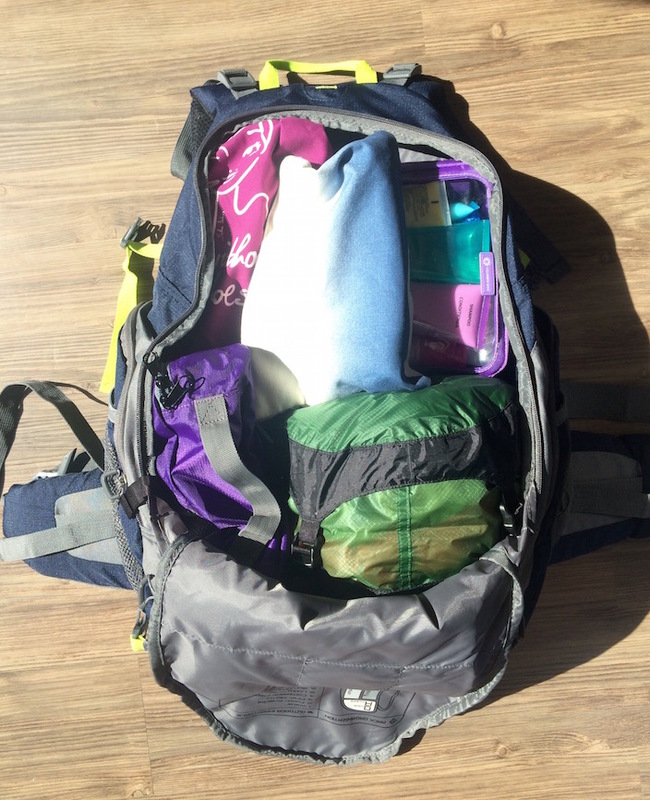 I took this bag along on a long weekend road trip around Colorado and it was the perfect size bag for the occasion. 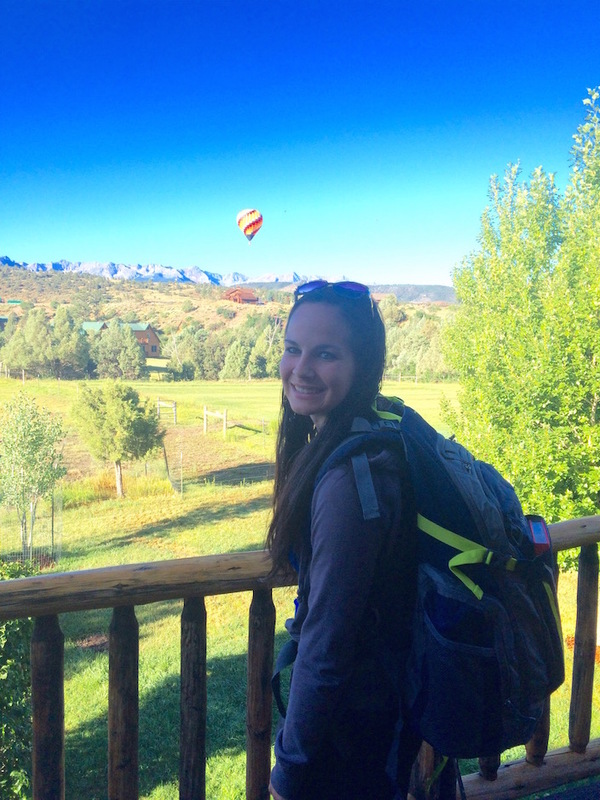 It was easy to pack up and unpack quickly, so it was great for being on-the-go as we stayed in a different city each night. The bag is about 39L so it can fit quite a lot. 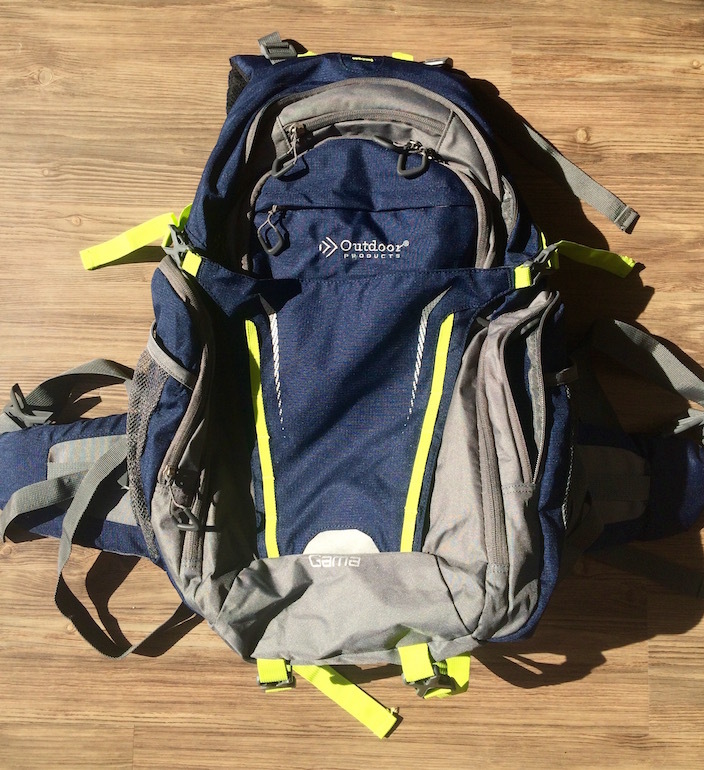 It would also work well for a short hiking trip or as a carry-on. 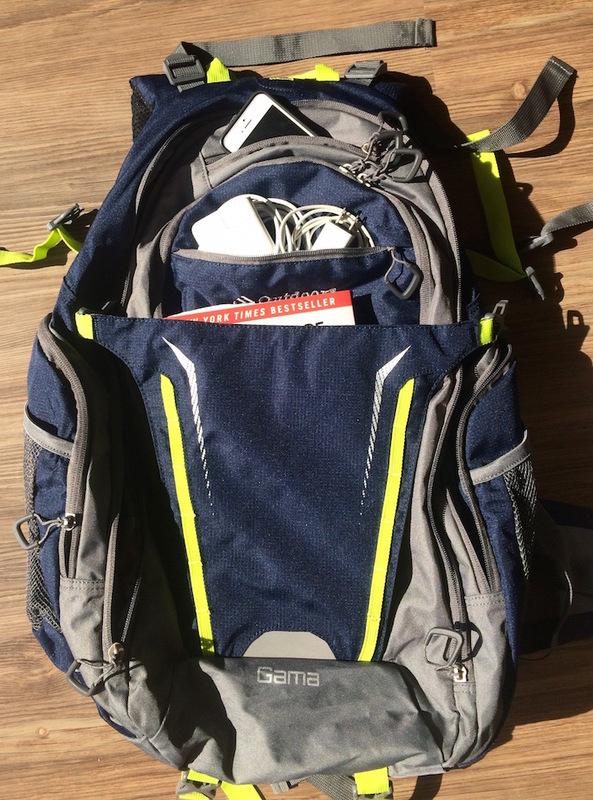 The Gama Internal Frame Pack has the most conveniently located pockets in a backpack that I have ever seen. The full zip main compartment made packing SO easy, I’m actually looking forward to the next time I get to pack it up! The side pockets were also some of my favorites. 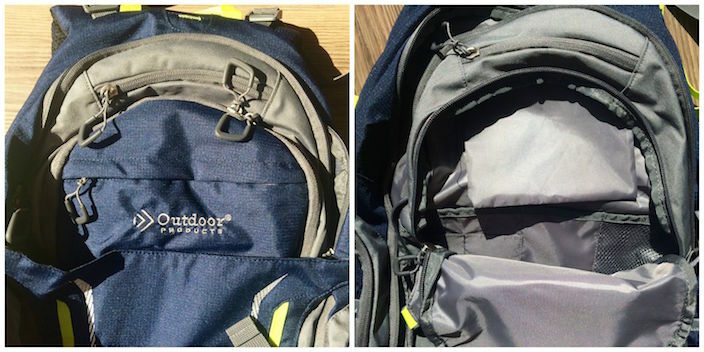 Most backpacks typically just have open compartments, usually mesh, on the sides. These are great, but there are only certain items I feel comfortable putting inside that I’m not worried about falling out or being stolen if I’m walking through an airport or another crowded place. 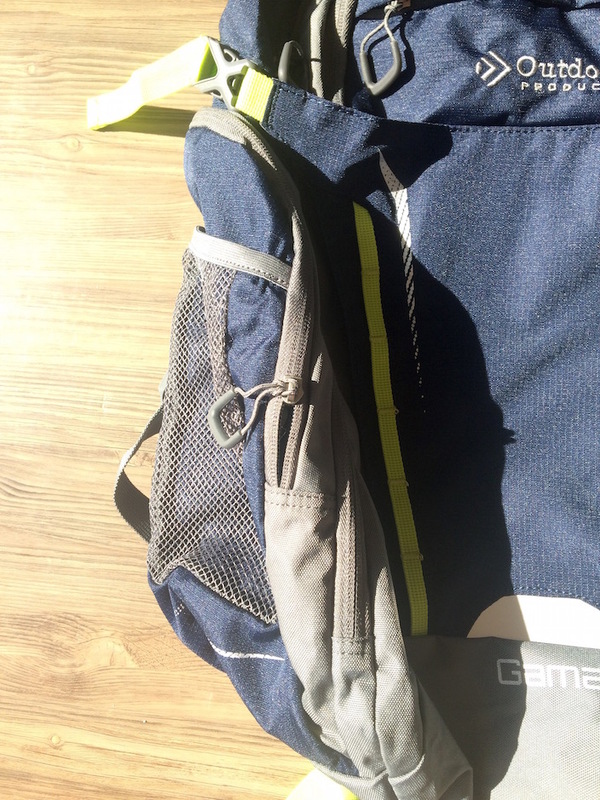 While the Gama pack has the side mesh pockets, it also has zippered pouches behind them where you can store items that you need to slip in at the last minute or that you may need to access more often. The front of the pack has a smaller shallow pocket at the top that works perfectly to keep your phone, and right beneath it is a slightly deeper pouch that I used to store my computer and phone chargers for quick access. The front also has a full length compartment that includes an organizer, which works well for smaller items you won’t need as often. The lightweight aluminum internal frame and the mesh padded back make this bag soft and comfortable to wear. The waist belt has additional padding that adds extra comfort when carrying larger loads. I am so excited for my next weekend trip where I’ll have the chance to use this backpack again. It made packing a whole lot more fun and I never had to worry about digging through my bag to find something buried in the bottom. If you’d like to snag one for yourself, they are sold on Amazon for an affordable $63.19, which is a steal in my opinion for the value you get with this bag! 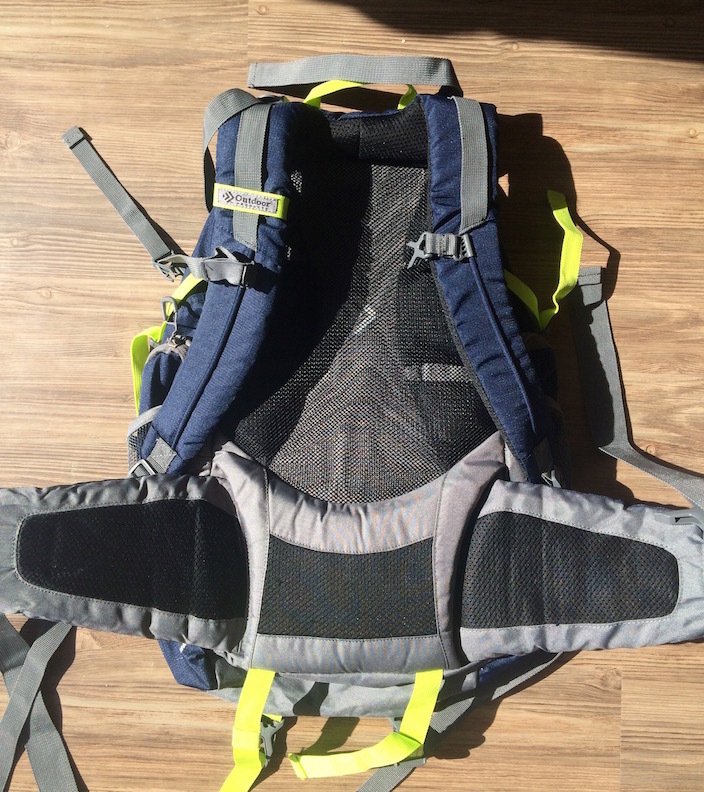 Get Your Own Gama Internal Frame Pack! Many thanks to Outdoor Products for providing me with this Gama Internal Frame Pack. As always, all opinions are my own. If you have any questions about the companies or products mentioned on this page, please reach out to me and I will happily answer them.